This story was originally published on Oct. 20, 2016. The flash of headlights in the darkness drew Debbie Baptiste to the window. Outside she could see a convoy of vehicles barreling down a quiet dirt road that runs through Saskatchewan's Red Pheasant reserve. The cars pulled in to her yard at speed and cut across the rain-soaked grass to surround the trailer. "I think they're here for us," Ms. Baptiste said to her son William, who was watching TV on the couch. The two of them went to the door. Thoughts of her son Colten, who was late getting home that night, ran through Ms. Baptiste's mind. He was the baby of the family, the one who normally stayed close to her. So many police descending at once couldn't be good news. Four uniformed RCMP officers approached their trailer, while several others stood watch outside, Ms. Baptiste said. Some officers had their weapons out and were scanning the property as though they were prepared for trouble, according to several witnesses. "Is Colten Boushie your son?" the officers asked. "Yes, he is," Ms. Baptiste replied. "He's deceased," one of the officers told her. 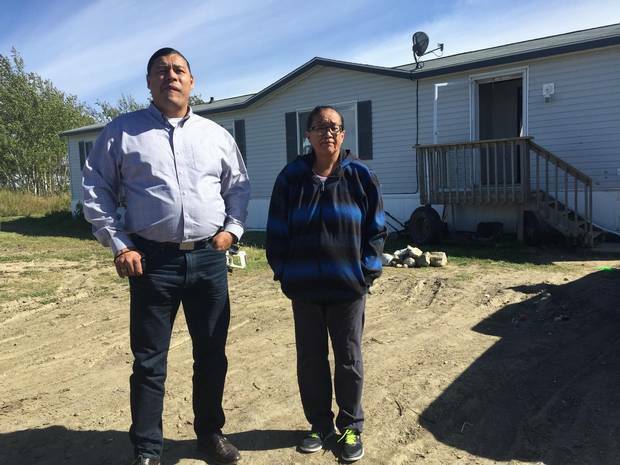 Colten’s Boushie’s mother, Debbie Baptiste, stands outside her home on the Red Pheasant First Nation with former chief Sheldon Wuttunee. Ms. Baptiste couldn't comprehend what she was hearing. Colten was the gentle one, the optimist, the one who persevered when his crippled arm briefly prevented him from working. He was a ceremonial fire keeper whose certificates of good citizenship she'd kept in a folder since he was five. She let out a scream so urgent and anguished that those who heard it recall it with a shudder. She fell to her knees right there on the porch. One of the officers said, "Somebody take her inside." Ms. Baptiste lay on the floor of the trailer with her hands pressed to her head, rocking back and forth. The officers entered without asking permission and without offering much comfort, Ms. Baptiste said, an account confirmed by William. "They were all in the living room. It was standing room only, all cops," Ms. Baptiste said. The officers walked through each room with flashlights, waking William's two young sons. "They searched everything, like they were looking for somebody, or something," Ms. Baptiste said. The way they were treated struck them as callous, Ms. Baptiste and her sons later said. They want to know why, at a time of such distress, police rummaged through the family home, as though they'd done something wrong. The RCMP have not provided a detailed response to the complaints raised by Colten's family, saying the matter is before the courts. "These reports are concerning to us," Saskatchewan RCMP said in a written statement. "Full details will be released through court proceedings and we encourage the public and media agencies who wish to learn the circumstances to follow the court process." Ms. Baptiste's son William said he knows they were searching the home because he had shut Colten's pet Chihuahua, Chico, in the closet, planning to jokingly tell Colten that his dog had run off because he'd been gone too long. When the officers entered the back room Chico, now free, ran into the living room. After a few minutes an officer tried to force a weeping Ms. Baptiste to her feet. "He grabbed my wrist right here and he said 'Ma'am, get yourself together.' And I told him, 'No,'" Ms. Baptiste recalled. She was in denial, begging the officer to take her to the body so she could prove it wasn't her son: "You've got the wrong person. That's not my son lying out there. He's not dead. That's not Colten. It's somebody else," she told him. He responded by asking if she was drunk. "He said, 'Ma'am, was you drinking?' And I said 'No.' And then he smelled my breath," she said. At her most desperate hour she recoiled. She felt insulted, hurt, confused. She hadn't been drinking. Why would they ask that? William and his brother Jace Baptiste said the officers also asked if they'd been drinking. They hadn't. They were waiting for Colten to return home. They even had his dinner ready in the microwave, they told the police. An officer walked over and opened the microwave to check if this was true, an act so presumptuous Ms. Baptiste and her sons dwell on it every time they tell the story of that night. Would the officer have acted the same way in the home of a white family that had just been notified of their son's murder? Ms. Baptiste doesn't think so. Tash and Marie Baptiste, relatives who had watched in alarm as the convoy of police vehicles swept in, were initially blocked from joining their family inside. They were eventually allowed in, and their accounts match those of Ms. Baptiste and her sons. They counted roughly a dozen officers inside and outside and at least six police vehicles surrounding the trailer. Police were searching the home and surrounding area and some had guns drawn. Tash and Marie said they gathered the two young children to shield them from the chaos. "They were going in and out of those bedrooms," Tash Baptiste said. She remembers vividly that William's three-year-old son J.J. was wide-eyed with fear. "That kid wouldn't let me go," she said. "He was shaking like he was traumatized. He didn't know what was going on." Jace said the officers were inside the house for about 20 minutes. When Jace asked why they were searching, the officers told him they were looking for Cassidy Whitstone, who had been with Colten earlier that day. "The first thought that came into my mind was "What did we do? 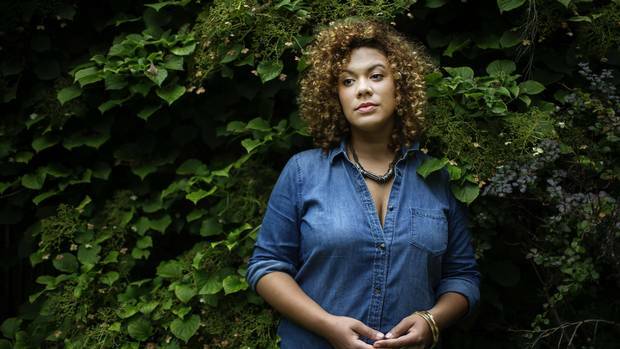 Why are all these officers on us?," Ms. Baptiste said. "My son was the victim. But I thought that we did something wrong." 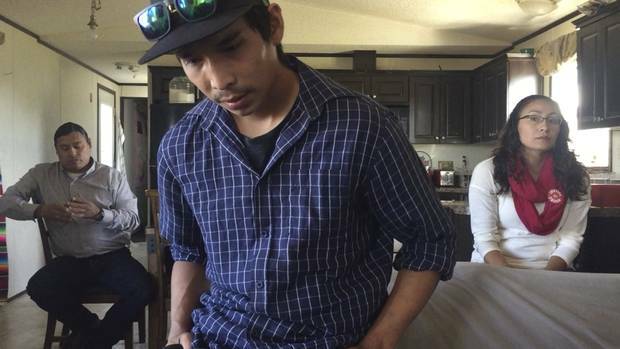 Sheldon Wuttunee, Colten’s brother William Boushie and Jade Tootoosis are shown in the Red Pheasant First Nation home where Debbie Baptiste lives. 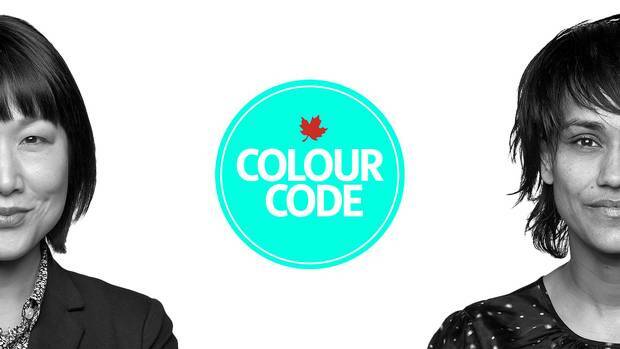 Join hosts Denise Balkissoon and Hannah Sung for a podcast that explores the subject Canadians seldom want to talk about. The killing of Colten Boushie has set Saskatchewan on edge. On Aug. 9, 22-year-old Colten and his friends set out from the Red Pheasant reserve, about 150 kilometres west of Saskatoon, for a day of swimming and drinking. The car they were riding in had a flat tire and they pulled into the yard of a local farmer named Gerald Stanley. What happened next is uncertain, but one thing is clear – Colten wound up dead. To summarize the competing views of the tragedy in their extremes: either Colten was the victim of a racially motivated killing, or Colten's friends were trespassers and thieves who met swift, vigilante "justice." There are a number of other possibilities, too, of course. The farmer may have acted in self-defence, the gun may have fired accidentally, or it may have been something else entirely. As the court process plays out, tensions are high and the facts contested. Gerald Stanley leaves in custody after his bail hearing in North Battleford, Sask., on Aug. 18, 2016. The aftermath has brought angry protests and signs that the white community is fearful of a backlash. One local pastor told the Saskatoon Star-Phoenix that Colten Boushie "is the Rodney King of Western Canada," and said his killing had unleashed a lot of hidden ugliness. Hundreds of people gathered to protest outside the court house for Mr. Stanley's first court appearance, watched carefully by RCMP on rooftops, and there was anger when he was granted bail on a $10,000 cash surety. 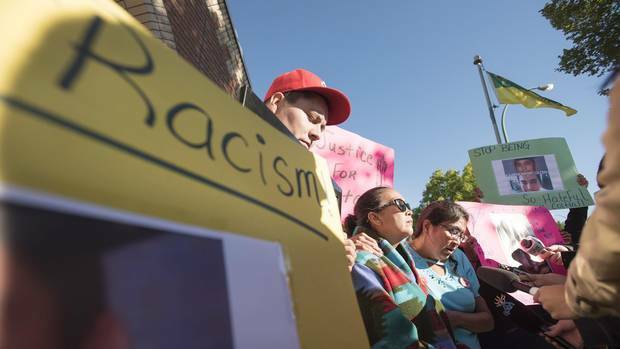 Five days after the shooting Saskatchewan Premier Brad Wall called for an end to the flood of racist comments on social media directed at Indigenous people. And in late September, after armed, masked assailants threatened a farm hand in the province, local news was flooded with stories of farmers arming themselves for the harvest season. In response to the growing tensions, including Facebook pages featuring photos of farmers carrying firearms, the RCMP Superintendent held a press conference to ask residents to put their guns away. Mr. Boushie's killing lingered like an unspoken subtext. His slaying has become a symbol of a broken relationship between Indigenous people and their white neighbours. The anger that fuelled protests outside the bail hearing for Gerald Stanley, the 55-year-old farmer accused of second degree murder in connection with Mr. Boushie's death, has not subsided. T-shirts and buttons saying "Justice for Colten" are common here, as is the feeling among Indigenous people that the justice system treats them unfairly. 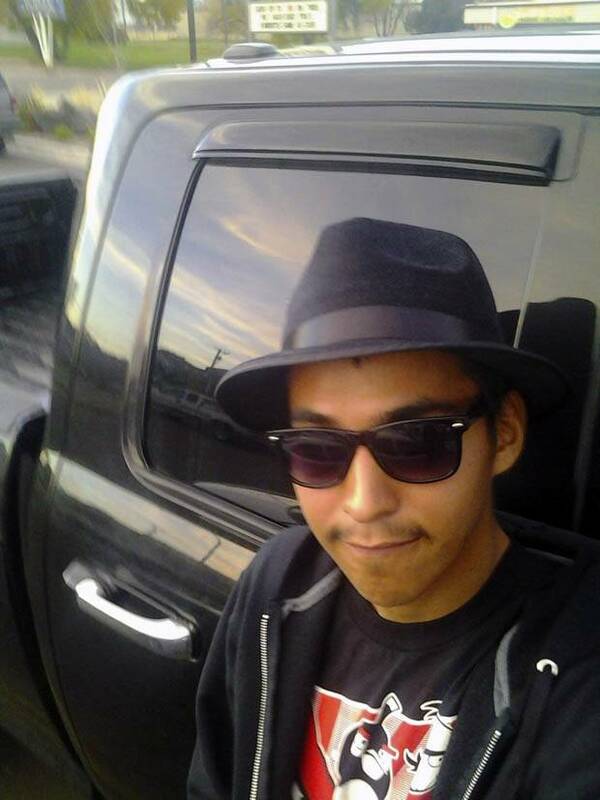 Saskatchewan's First Nations chiefs say the RCMP has fostered that current of thought by linking the news of Colten's death to a recent surge in thefts in the area. The RCMP's first press release, which said two women and a man were taken into custody as part of a related theft investigation (for which no charges have been laid), provided "just enough prejudicial information for the average reader to draw their own conclusions that the shooting was somehow justified," Bobby Cameron, chief of the Federation of Sovereign Indigenous Nations, said in a statement. Kimberly Jonathan, a vice-chief with Saskatchewan's Federation of Sovereign Indigenous Nations, said one of the principal reasons that violence hasn't erupted is that the Boushie family has called for peace. 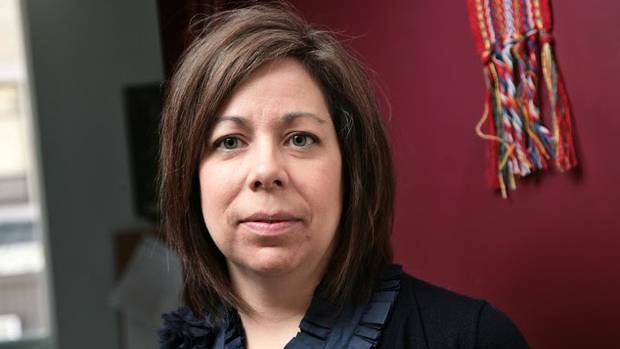 Ms. Jonathan, who urged that the shooting be investigated as "a crime based on race," said she met with Public Safety Minister Ralph Goodale and warned him of the seriousness of the situation. "But I said we can't promise it's going to continue that way because of how the [justice] system has been lacking." A preliminary hearing to determine whether there is sufficient evidence to proceed to trial is set for January. The case against Mr. Stanley, and its success or failure, could have explosive consequences. The Globe and Mail has obtained the police ITO (an Information To Obtain a warrant) filed to get authorization to search the Stanley farm. The document lays out in detail for the first time the police perspective on the facts of the case and the information gathered in the early stages of the investigation. These documents are intended to persuade a judge to issue a warrant; they are not produced with balance in mind, nor do they weigh possibilities that run counter to police theories, but they must be full, frank and fair. 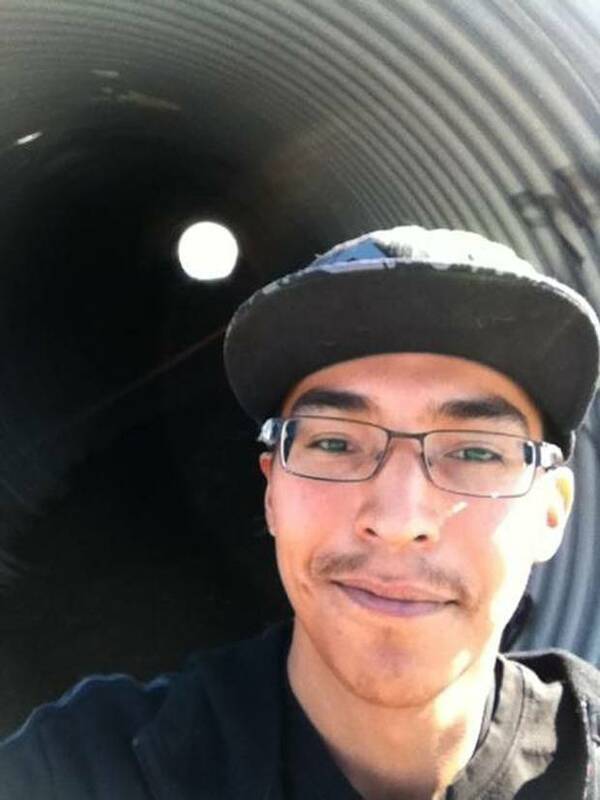 According to the ITO, that afternoon Colten Boushie and his girlfriend Kiora Wuttunee went swimming in the Maymont River with their friends Eric Meechance, his girlfriend, Belinda Jackson, and a young man named Cassidy Whitstone. The young people had been drinking during the day and some of them said they were drunk, according to the statements they gave police. They were riding in Ms. Wuttunee's grey 2003 Ford Escape. At about 5:30 pm they arrived at the Stanley farm, after, according to the document, visiting a neighbouring farm belonging to the Fouhy family, where they "attempted to steal vehicles and items," the ITO says. The story provided by Colten's family is that he and his friends were having car trouble. A police officer who was at the scene said the car had only a rim, no tire, on the front driver's side. According to Colten's brothers, Colten and his friends may have been looking for help. Sheldon Stanley was helping his father Gerald build a fence when Colten and his friends drove up the gravel driveway from the main road that runs in front of their property. Leesa Stanley, Gerald's wife, was mowing the lawn a short distance away. Sheldon told police he saw the Ford Escape slow near a pickup parked in their yard. Then he saw a young man, it's not clear who, but almost certainly not Colten Boushie, get out of the Escape and jump into the pickup. Then Sheldon said he heard the Stanleys' ATV starting up. Sheldon and his father started to yell, and the young man jumped back into the Ford Escape. Sheldon said the vehicle swerved in his direction. Sheldon, who was carrying a large hammer, smashed the windshield of the Escape as it was reversing. His father, meanwhile, kicked in the taillight. The Escape lurched forward and collided with a parked car belonging to the Stanleys. 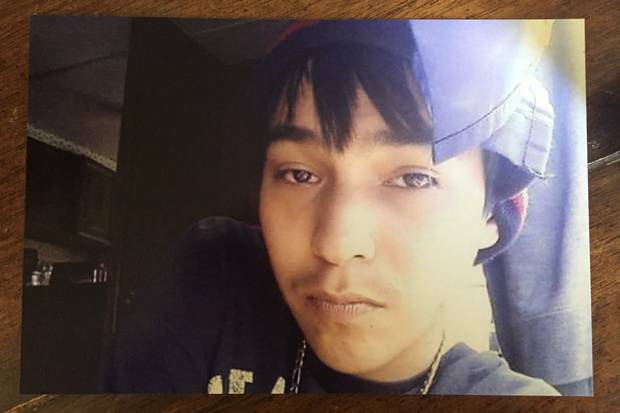 Sheldon said he saw two men get out of the Escape and run off, while two women, and Colten Boushie, stayed behind. At this point Sheldon said he went to the house to get truck keys. While he was inside he heard two gunshots, and then as he stepped outside again, he heard a third. He saw his father, Gerald Stanley, standing at the driver's side window of the Ford Escape with a gun in his hand. His father looked sick, Sheldon said. He said his father told him he was trying to scare the kids and the gun "just went off." Gerald Stanley gave a separate statement to investigators. In his account he told police that after he kicked in the car's taillight, he went to get his gun. He says he went to a nearby shed where he kept what police believe was a Russian-designed Tokarev TT33 semi-automatic handgun (one of two handguns registered in his name), and loaded it. When he came back to the car he fired twice in the air to scare the group. Two people got out of the car and ran away, he said. Eric Meechance, in his interview, said he believes the bullets were fired at him because he heard two shots and could hear bullets buzzing by him as he ran away. Gerald Stanley then agreed with the RCMP officer interviewing him that he "went up to the driver's side window and shot the male driver once in the head and killed him." The bullet that killed Colten Boushie was fired into the back of his head, just behind his left ear. That was confirmed by the forensic identification officer who attended the scene. According to Kiora Wuttunee, Colten's girlfriend, Colten was sitting in the car's backseat next to her as she slept. When Ms. Wuttunee awoke she saw Eric Meechance and Cassidy Whitstone get out and run. Colten clambered into the front seat and tried to make the vehicle go, but "it wouldn't go anywhere," as it had a flat tire. Ms. Wuttunee says she saw a tall man in sunglasses approach the driver's side of the vehicle. Without saying a word he shot Colten once in the head, she told police. She and Belinda Jackson got out of the backseat and tried to help Colten. When they opened the driver's door Colten's lifeless body tumbled out. He lay face down on the ground as blood trickled from his head. As she tried to come to grips with her boyfriend's slaying, Ms. Wuttunee said she approached Leesa Stanley, Gerald's wife, who was standing near the car. Ms. Wuttunee said she asked Ms. Stanley why they'd killed Colten. Ms. Stanley replied by saying "something about property," the ITO states. Ms. Wuttunee later told Colten's relatives the phrase was: "That's what you get for trespassing on private property." Leesa Stanley told police that she did not see the shooting, because she was mowing the lawn a short distance away when the confrontation began. When she walked over to see what was happening she heard her husband yell "Oh my God." At that point she saw a body slouched over the steering wheel, and she believed the person was dead. She told her son to call 911, and went over to Ms. Wuttunee and Ms. Whitstone. One of the women punched Ms. Stanley and knocked her down, but backed off when Sheldon Stanley shouted at her to stop. After Colten's body fell out of the car, both Sheldon and Ms. Stanley say they saw the barrel of a .22 calibre bolt-action rifle lying near his body, with the stock and trigger missing. An officer said there appeared to be a live round in the chamber. There were no spent casings in the area. The police theory laid out in the ITO seems to be that the group had attempted to break into a vehicle on a neighbouring farm, where residents reported finding a broken rifle stock. The residents told police it appeared the stock broke when someone tried to force their way into a locked truck. Mr. Stanley's lawyer, Scott Spencer, issued a statement addressing the details contained in the ITO. "The ITO in this matter reflects the RCMP's earliest theory of the case and is of course not admissible evidence. The Stanley family will continue to respect the judicial process and will not comment until the legal process is complete," Mr. Spencer said. He added that his preference would have been for the RCMP to seal the ITO to prevent the media from reporting on its contents. "I encourage all to respect the judicial process and reserve judgment until all evidence is presented, and tested, in open Court. 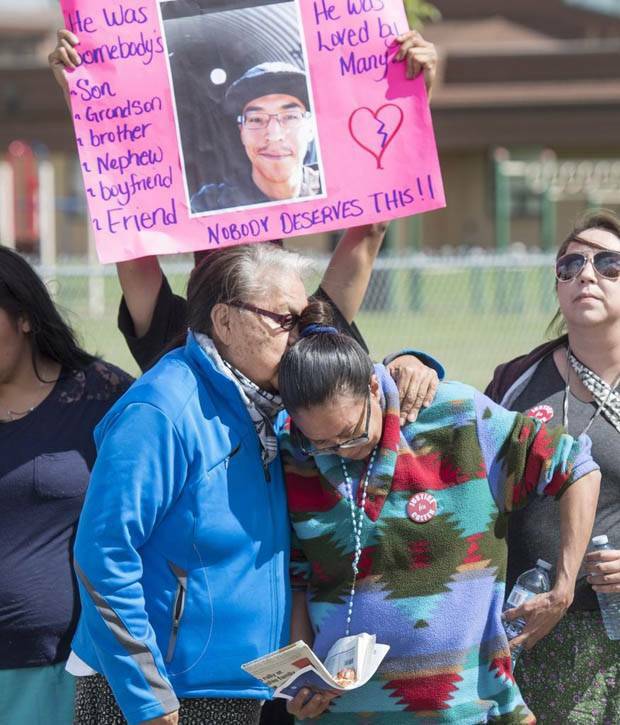 To do otherwise will only compound the tragedy that has occurred and cause further pain to the Boushie family at the expense of Gerald's right to a fair trial. Now is not the time to cast stones or refuel the sometimes destructive debate that this incident generated." 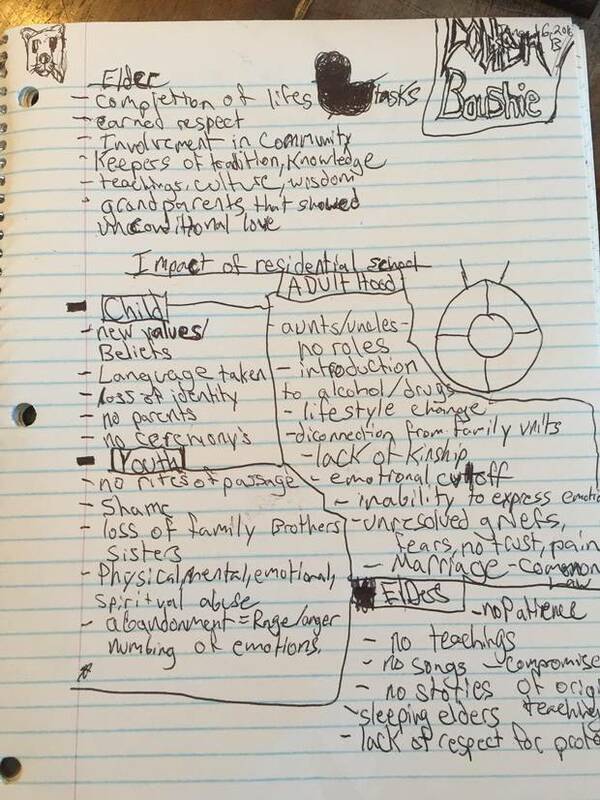 Doodles and notes from Colten Boushie’s journal include observations on the role of elders and the impact of Canada’s residential schools. About two dozen members of Colten's family gathered at the court house in North Battleford on a brisk September morning prepared to express their anger. 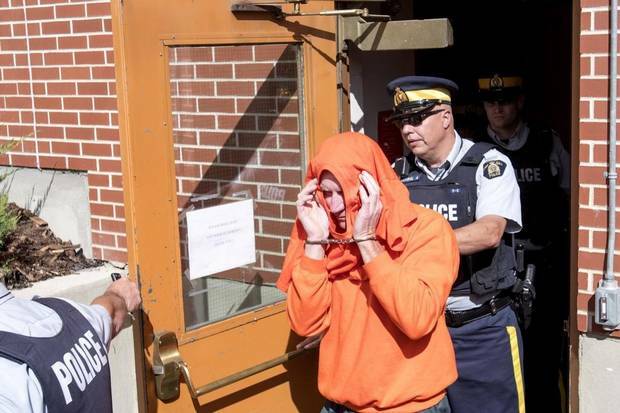 They carried signs saying "Justice for Colten," circulated letters to the Prime Minister about racism in Saskatchewan, and materials that decried the 1885 hangings of eight Indigenous men in North Battleford convicted of crimes after the Northwest Rebellion. The crowd was bitterly disappointed not to see Mr. Stanley in person. Many were angry that he was free in the community despite the gravity of the charge against him. Almost no one believes that the justice system will be applied to Mr. Stanley as it is to First Nations people. "There's a history of this in Battleford. It goes back to the 1880s," said Alvin Baptiste, Colten's uncle. "We have hidden racism in this town. First Nations people never get a fair shake in the justice system at all." That morning Mr. Baptiste and his niece Jade Tootoosis held a meeting with the RCMP's lead investigator and a senior officer from the force's major crimes unit in Saskatoon. They were joined by Chris Murphy, a Toronto criminal lawyer who grew up in Saskatchewan and has represented clients in the province. He said he was hired by the Boushie family to represent their interests and hold police and prosecutors to account. After the meeting, about 20 family members gathered in Alvin's backyard to discuss the case. "This is what I said to the investigators," Mr. Baptiste began. "I told them we want equal justice. This is our land, this is their land. We have to share it, and I want equal justice for us, for my nephew." He said the RCMP told him they are doing everything they can; the family would just have to trust them. Mr. Baptiste and Ms. Tootoosis told the RCMP that the family is experiencing a lot of anger, a lot of sadness and that they're reluctant to trust police. "That's part of the history with the RCMP but also part of this investigation. All they want is reconciliation, and they want the truth. They want assurances that they can start moving together with the police in a stronger way," Mr. Murphy said. "We share the land. To say they killed him for trespassing means they violated the Treaty. Nobody owns the land," she said. At one point Colten's mother broke out in loud sobs, asking why this had happened to her son. She carried with her a folded sheet of paper from the local newspaper bearing a photo of Mr. Stanley, taken as he tried to hide from the cameras outside court. "I keep this so I can look at the man that did this to my son," she said. The pain she feels is palpable. "We've asked for help but we're talking to deaf ears," Ms. Baptiste said. She has a folder full of mementos and family photos on her kitchen table. The program from Colten's high school commencement ceremony in Billings, Mont., from 2011, a junior historian award, a school spirit certificate, a program from the 2005 Cascade County spelling championship, when Colten was one of two fifth-grade representatives from his school. She was proud of him, she says. 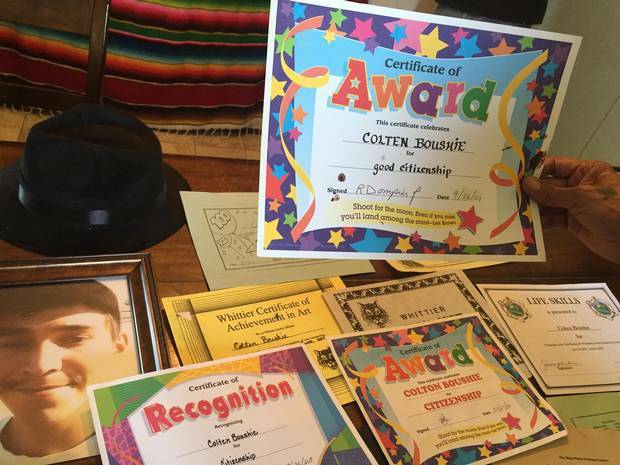 A collection of Colten Boushie’s school awards. Colten had a neurological problem in one arm that affected his hand, she said, but he did not let it stop him from working. When he was still a teenager living in Montana he worked at a Mexican restaurant and later at a motel, where he worked his way up from housekeeping to a more senior role. A few years ago Colten and his brothers decided to move to Canada, where her roots are. She said Colten dreamed of going to college and knew there were supports for Indigenous people in this country. 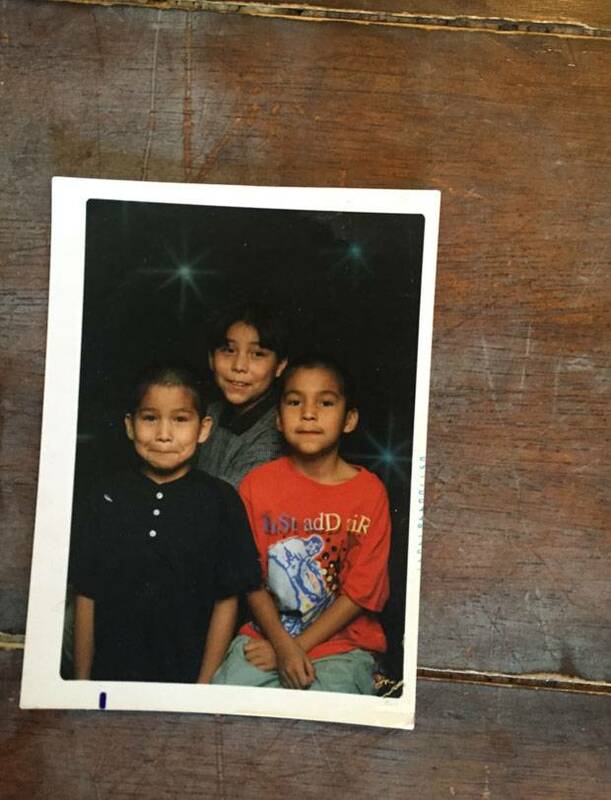 His brothers say they weren't prepared for the treatment they received as Indigenous people in Saskatchewan. "The racism, it's different in Saskatchewan. You can feel it. In Billings, it's not like that," William said. "I didn't believe it, until we came here. And this happened to my brother." Colten loved to work outside, cutting lawns and felling trees for firewood, his brothers said. He recently got a qualification as a forest fire fighter. He had worked in the North as a catering employee in the fly-in camps, and wanted to go again to save money for a car, and to help his family improve their living conditions. "I moved from Montana to Canada to be with my sons and we lived in this trailer and it was already trashed," Ms. Baptiste said. "I used to get up in the morning and complain and whine and I'd say, 'Why do we have to live like this? Why do we have to be poor?' And he'd say, 'Mom, there's worse [off] people out there than us. There's homeless people out there that have nowhere to live. You're selfish, you've got a roof over your head. Be happy [with] what you have, Mom.' And then I'd always stop myself and he'd always hug me and say, 'Mom, we're poor, but we're happy.'" She holds on to that memory. Saskatchewan’s racial divide The death of Colten Boushie exposed the tensions between First Nations communities and their neighbours in the province, Carrie Tait reports. Brenda Macdougall: After Boushie, it’s time for honest talk about racism in Saskatchewan As long as we continue believing the settler myth, we’ll remain incapable of solving a very systemic problem, writes the chair in Métis research at the University of Ottawa's geography department. Confronting racism in our own backyard A common national narrative holds the country as a bastion of multiculturalism and inclusiveness, but it’s a narrative that glosses over some harsh truths, Tavia Grant reports.